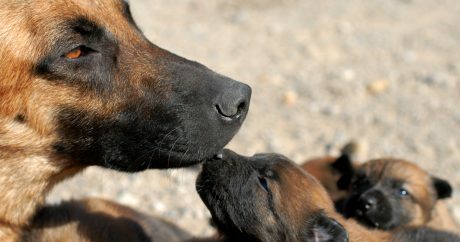 Kyle Smith had a special bond with his military dog partner, Bodza. 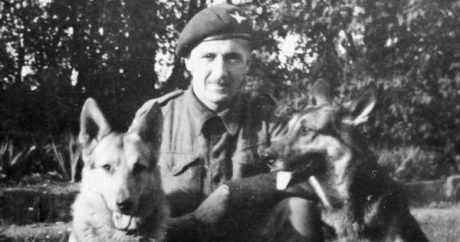 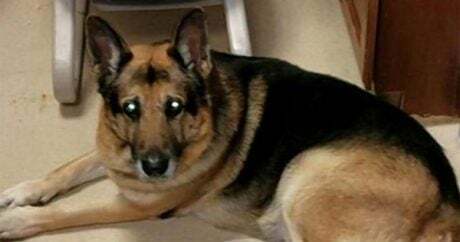 As the German Shepherd passed away, his handler honored him for his service one last time. 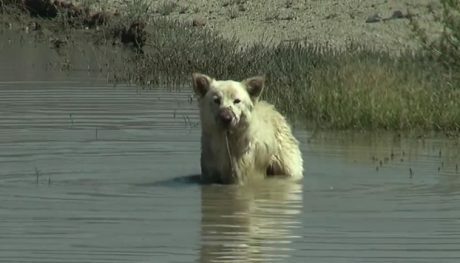 The German Shepherd is the second most popular in the United States, and it is easy to see why. 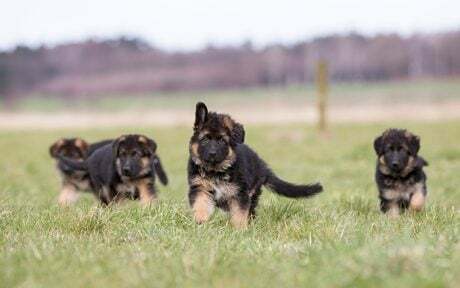 These pups are incredibly intelligent and capable canines ready to work. 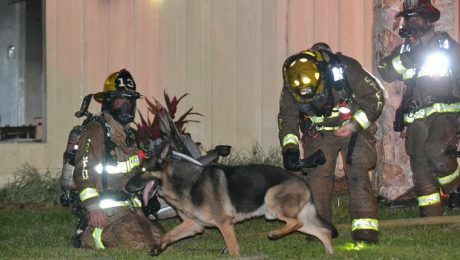 A retired K-9 police dog named Maxx led firefighters through smoke and flames to save his human toddler family members. 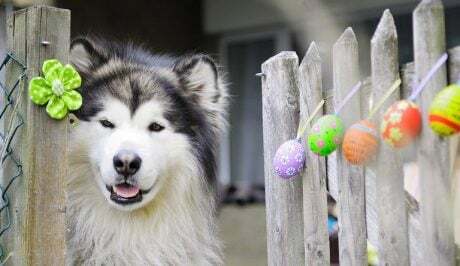 The whole family escaped thanks to Maxx. 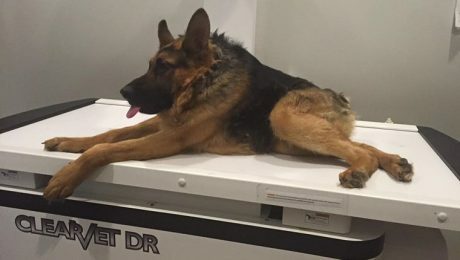 A German Shepherd named Quasimodo was born with Short Spine Syndrome and is helping to raise awareness about adoption and special needs animals. 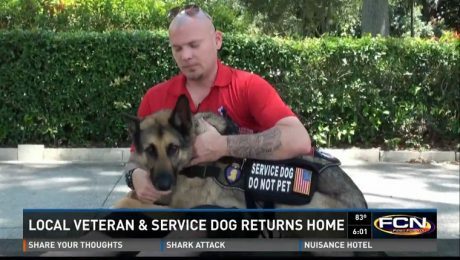 Veteran Jason Haag was denied when he tried to board and American Airlines flight with his service dog, Axel. 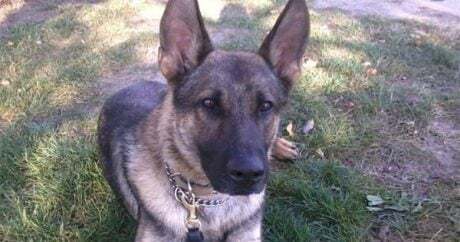 They were returning from an American Humane Association event where Axel was named Service Dog Of The Year. 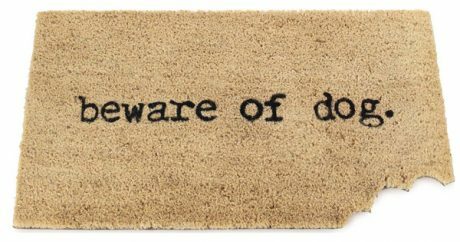 Gallery: We’ve all seen a “Beware of Dog” sign at some point, but here more than two dozen parodies that have a little fun with the wording and imagery. 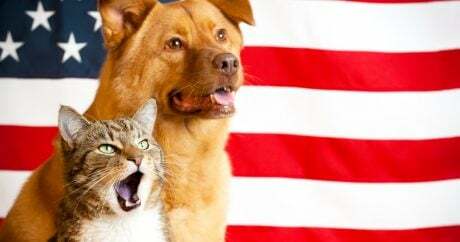 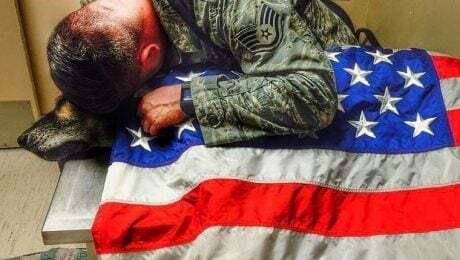 A soldier who was wounded with his military dog while on active duty in Afghanistan, was separated from his faithful animal companion for more than a year. 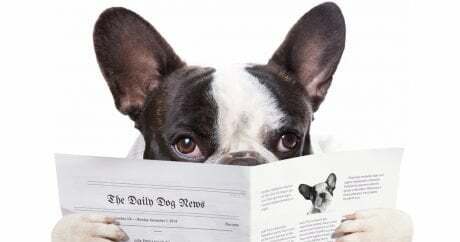 Anti-aging drugs for dogs and humans? 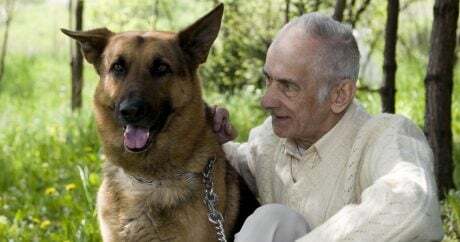 Rapamycin has been shown to extend the life of mice; could this same drug also be used to extend the lives of dogs and humans? 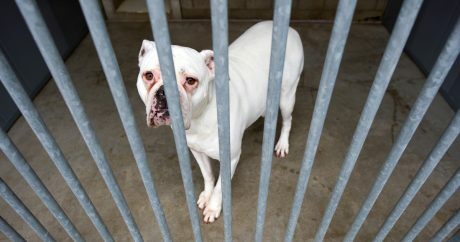 A university study is testing on three dog breeds. 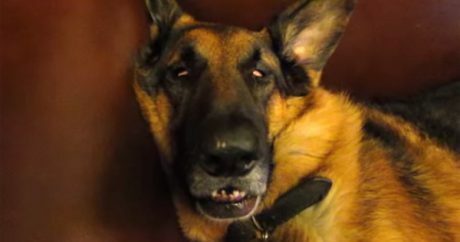 Video: A German Shepherd dog is in a deep sleep — watch as the pooch awakens with a hilarious expression on his face; what do you think he was dreaming about? 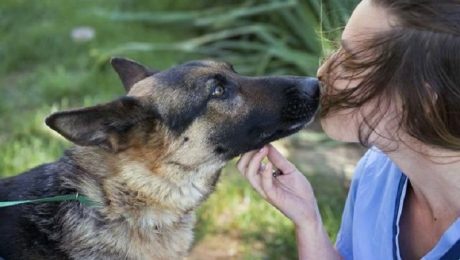 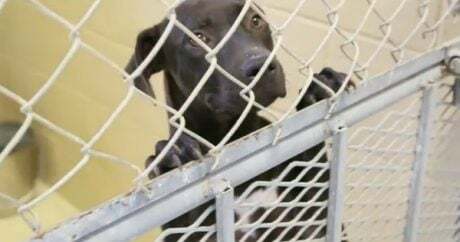 The founder of an organization in San Antonio, Texas, that’s devoted to training K-9 dogs says some of the best trainees have been rescued from doggie death row.